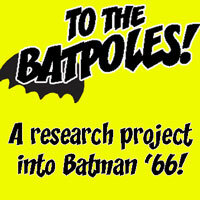 Alex Robinson’s new book is finally here! 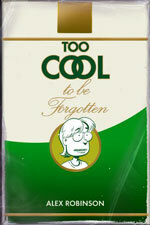 Brandon and Tim review “Too Cool to be Forgotten” and Lars Martinson’s “Tonoharu”. 2 users commented in " #145 “Too Cool to be Forgotten” "
See http://larsmartinson.com/media-coverage-roundup-2/ for the whole article.